Time Attendance Solutions | SACTECH - Sachin Technologies LLC, Muscat, Sultanate of Oman, a leading IT solutions and services company serving various customers in different industries. 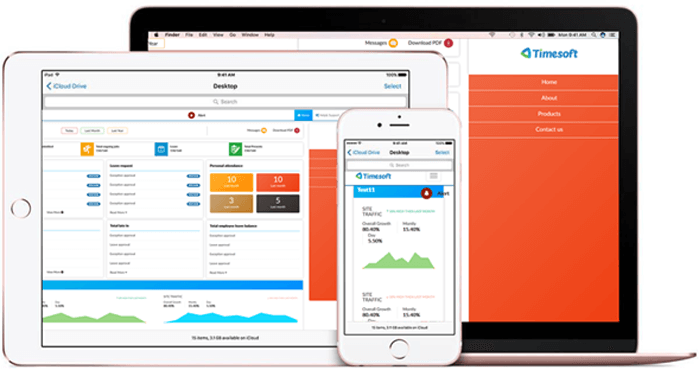 TimeSoft is a customized time attendance management software to meet your organization’s time attendance management requirement. 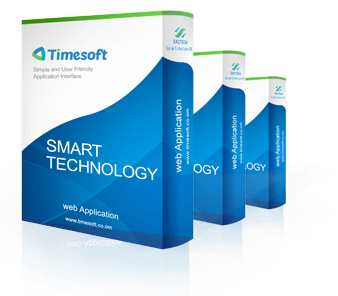 The software has been designed keeping in mind simplicity and ease of use. 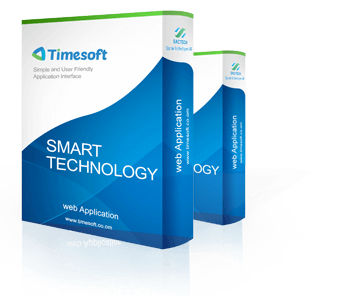 This version is designed to meet the needs of organizations, with core time attendance and key reporting needs. 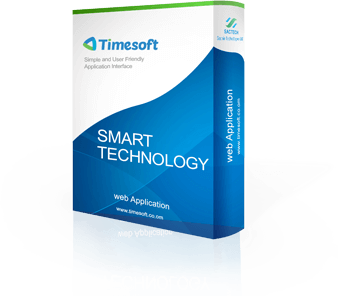 It’s simplicity of use is ideal for small to medium organizations who want to implement an ease to use time attendance software. In addition to the features of the lite version, this version has the module to enter employee leave information, and also provide the system user to enter exception reasons and allow exceptions (such as late-in, early-out, absent). This version is designed to meet the needs of organizations having advanced time attendance reporting needs along with employee self-service and workflow requirements. This version has features such as electronic leave application, attendance exception form, overtime approval, workflow and employee self-service for enabling employees to view their own attendance reports.